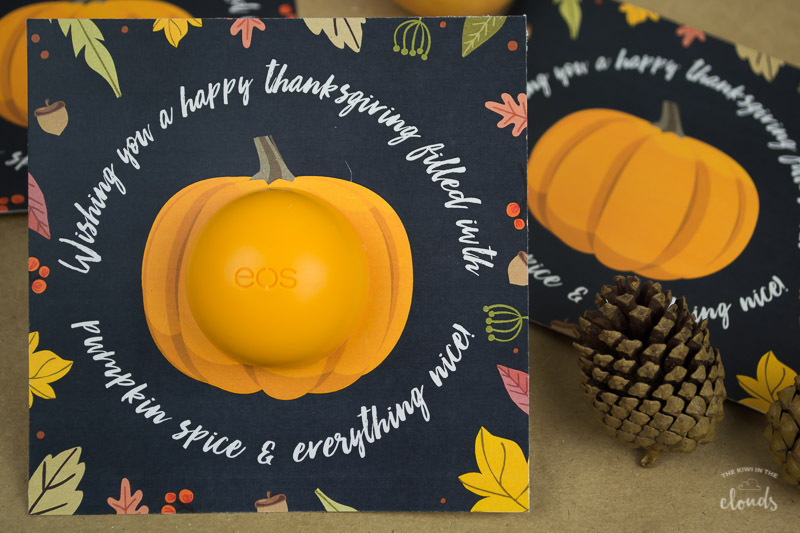 A Peek at the Fun: Any holiday is a fun excuse to surprise someone with a simple gift, so this year grab one of these cute Thanksgiving gift ideas to give a friend! 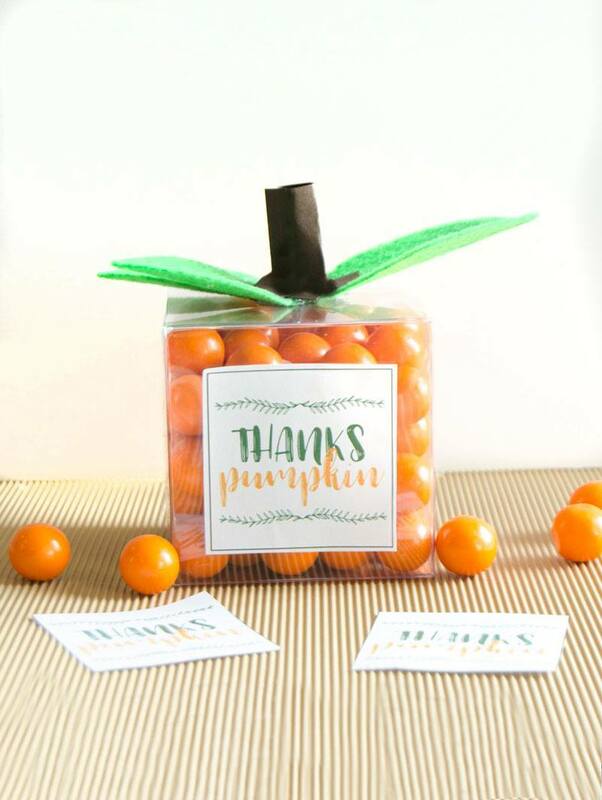 You probably know by now that we love any excuse to surprise our friends with simple gifts-just something great to brighten their day. 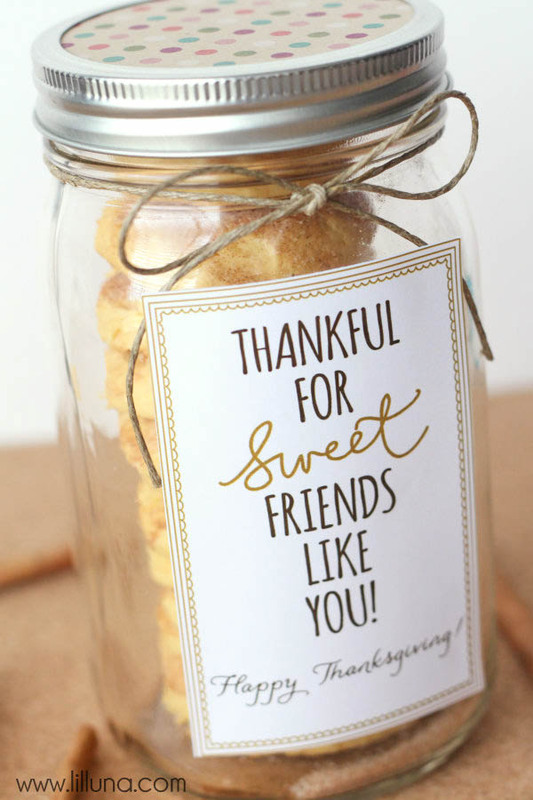 It doesn’t have to be big or fancy, just something that brings a smile to a friend’s face. 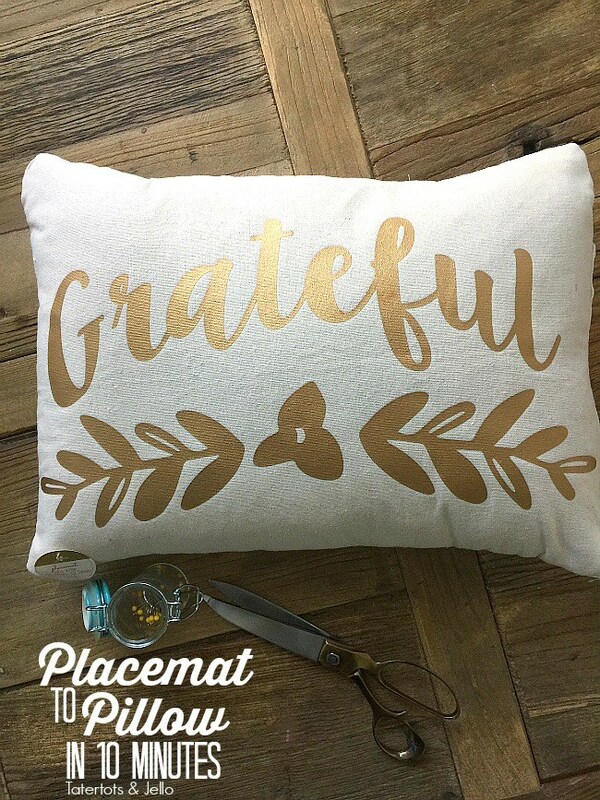 November is a time when we reflect on what we are grateful for and it’s a perfect chance to tell friends or family that you’re thankful for them in your life with one of these cute Thanksgiving gift ideas! 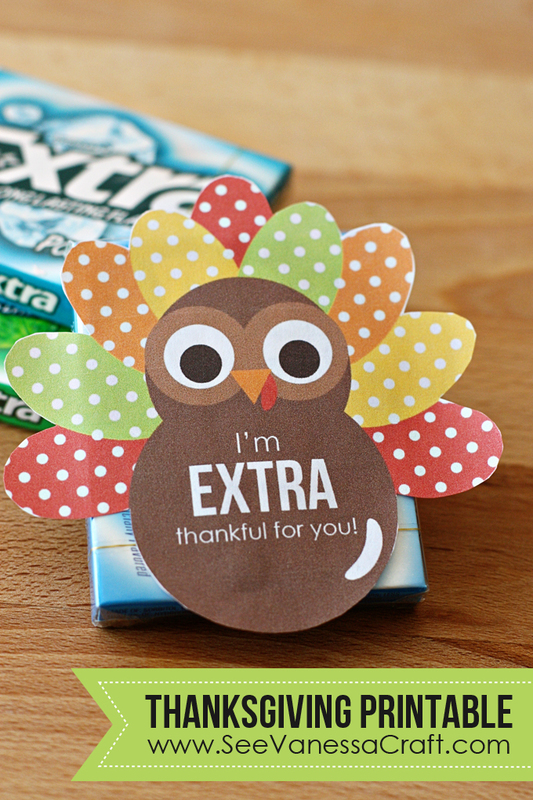 A super easy way to show them that you care. 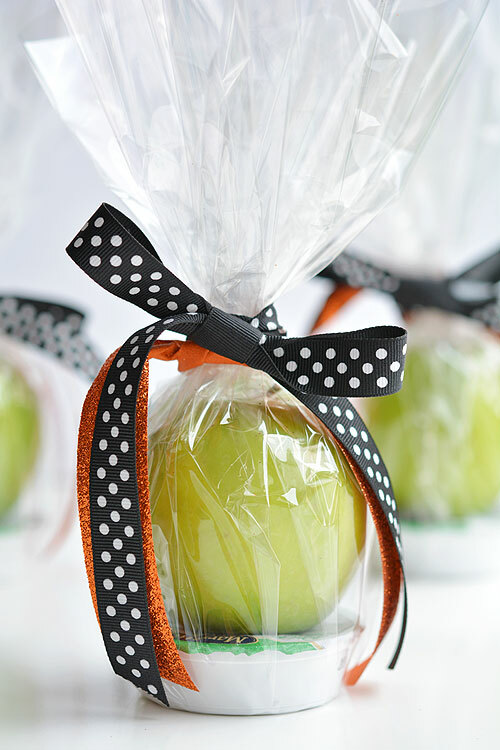 Who wouldn’t be happy to get a simple little gift like one of these? 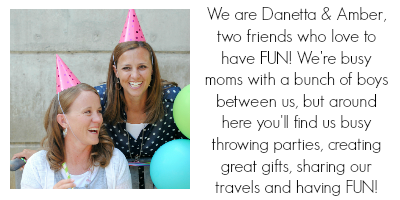 And it will be fun to put them together and take them to friends too, right? 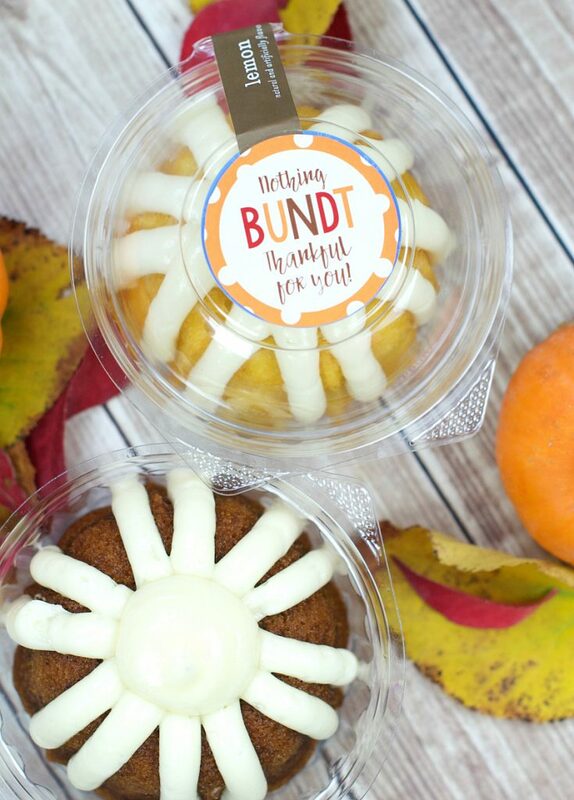 It’s a win-win situation! 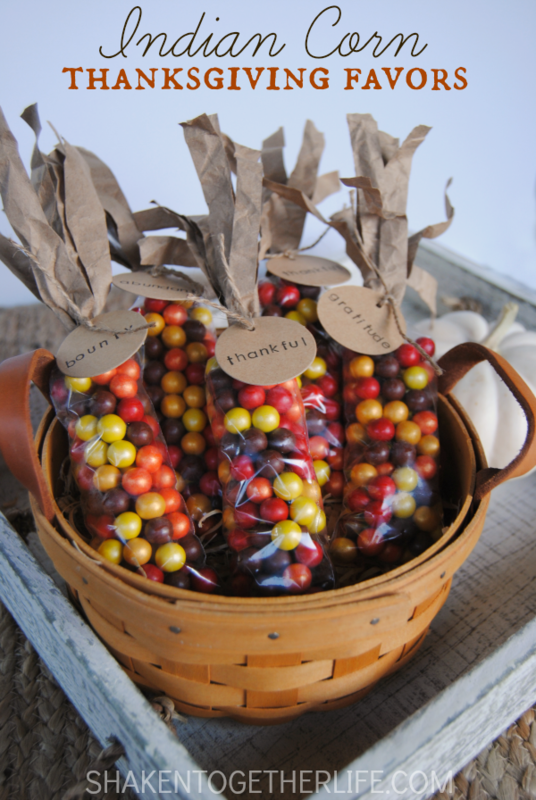 So pick a favorite and take it to a friend or to a few friends this year. 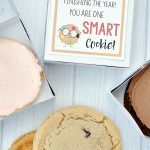 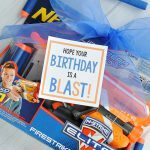 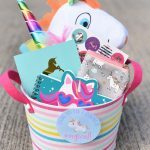 We’ve tried to make sure each of these gift ideas is fairly simple to pull off because we know this year is also a little bit crazy and busy! 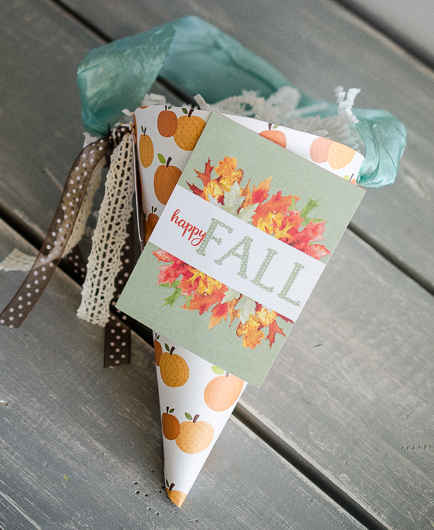 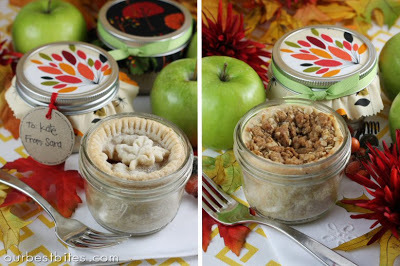 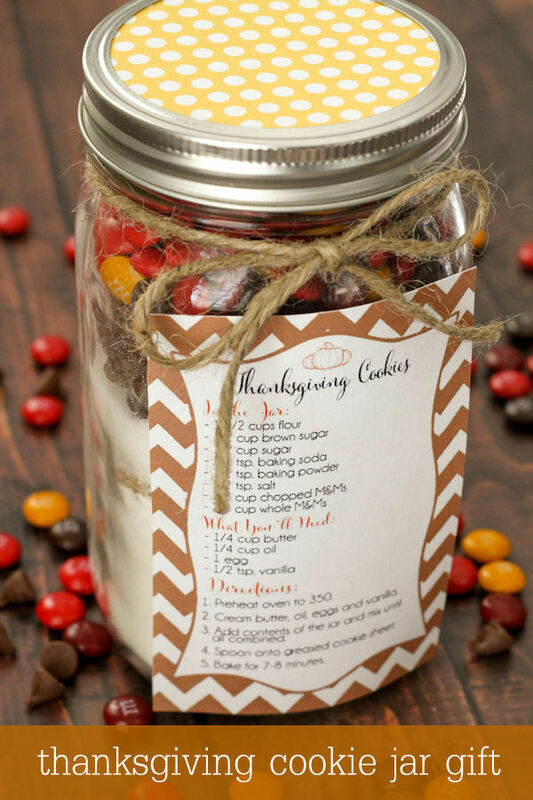 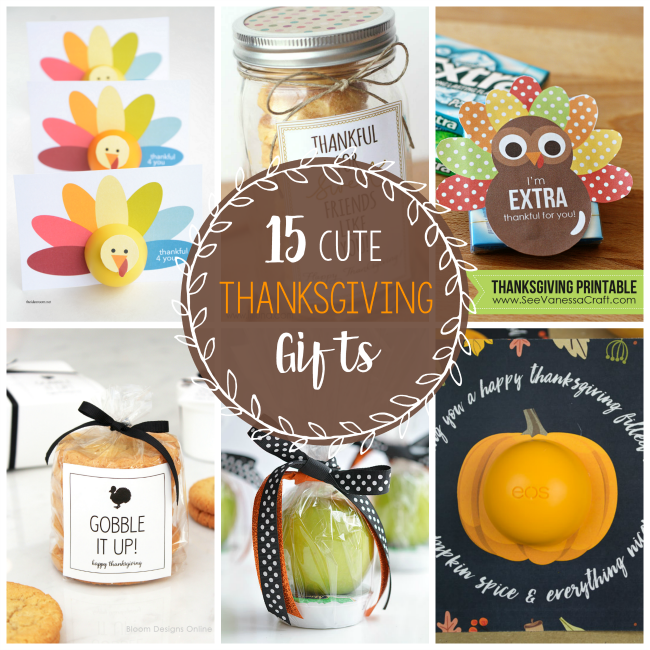 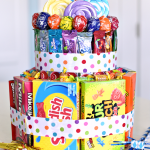 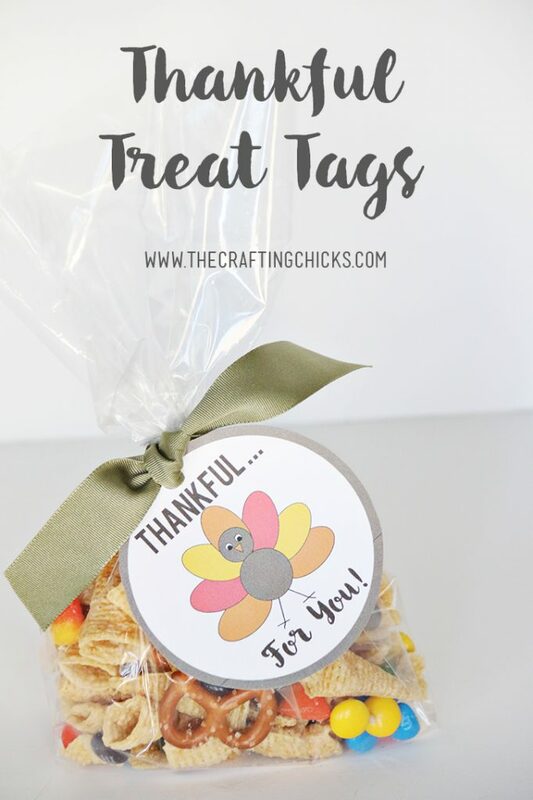 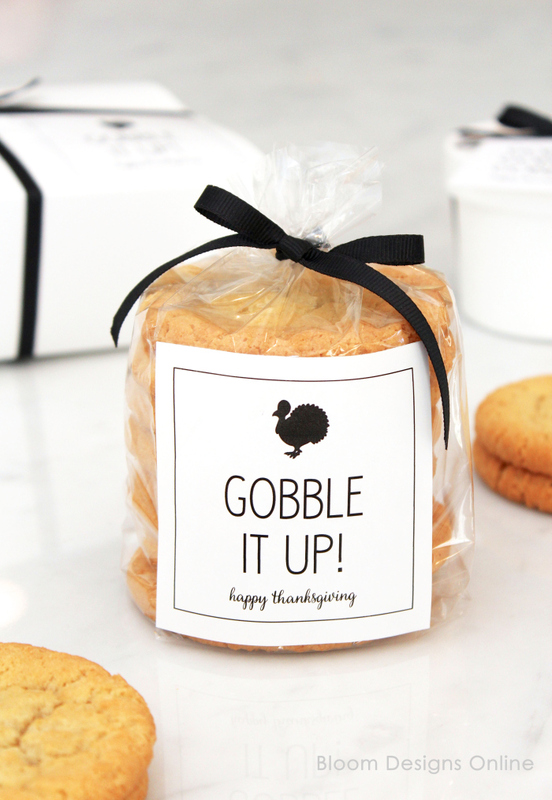 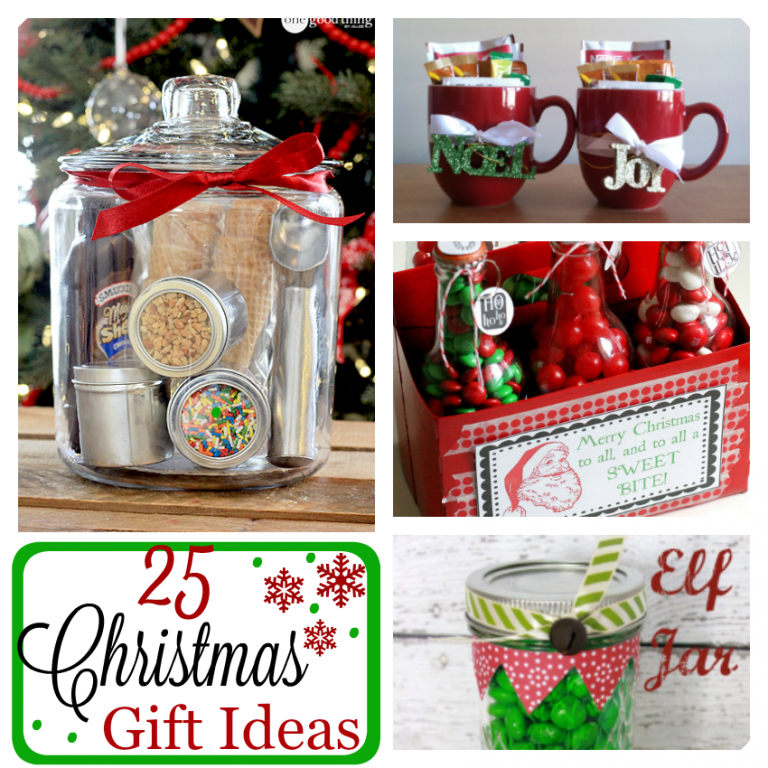 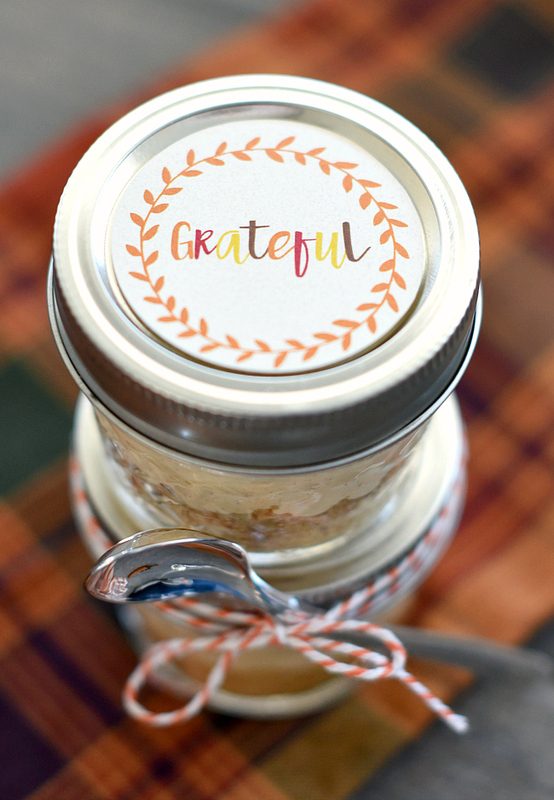 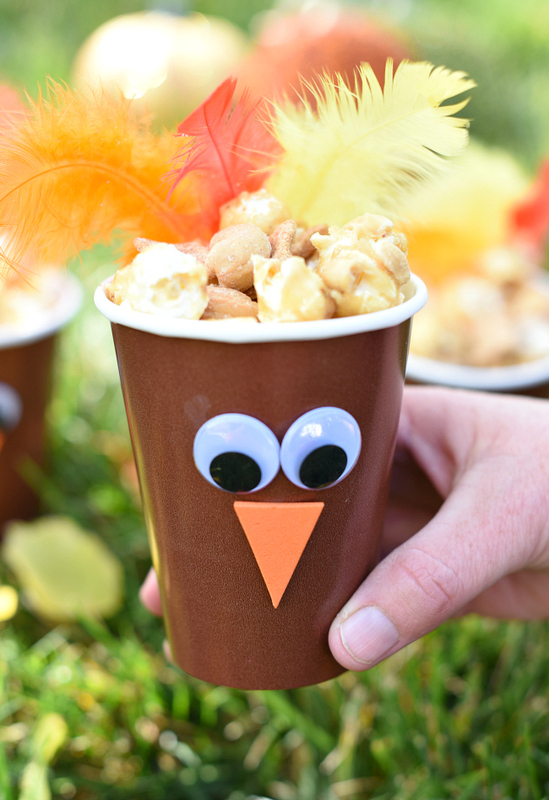 Have FUN using these cute Thanksgiving gift ideas to take fun presents to friends!